Idstein, November 30, 2018 - Jack Wolfskin announces that its shareholders, including affiliates of Bain Capital Credit, H.I.G. Bayside Capital and CQS, have entered into an agreement to sell the company to Callaway Golf Company ("Callaway Golf"), a world leading golf equipment company. The acquisition is expected to close in the first quarter of 2019, subject to regulatory approvals and other customary closing conditions. On completion of the transaction, Callaway Golf will become the sole owner of Jack Wolfskin. Jack Wolfskin is the third acquisition by Callaway Golf since 2017 and the largest acquisition in the premium active lifestyle segment. The sale price is EUR 418 million or approximately USD 476 million at an exchange rate of EUR 1,140 to the US dollar, subject to certain purchase price adjustments. Callaway Golf is the number one golf brand in the USA and develops innovative and high-performance golf equipment. The listed company has its headquarters in Carlsbad, California. "We are very excited to welcome the Jack Wolfskin brand into the Callaway portfolio," commented Chip Brewer, President and Chief Executive Officer of Callaway Golf. "Jack Wolfskin is a premium outdoor brand with tremendous international reach, being a leading brand in the European market and having a substantial presence in China. It also helps Callaway to expand its presence in the high-growth, active lifestyle category." 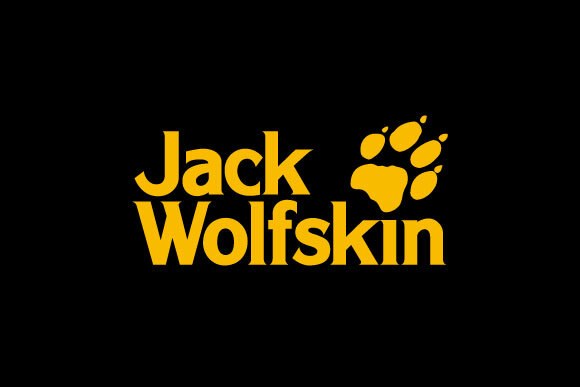 Jack Wolfskin's largest current shareholders are affiliates of Bain Capital Credit, H.I.G. Bayside Capital CQS, Avenue Capital Group and BlueMountain Capital Management which together own more than 67 percent of Jack Wolfskin.